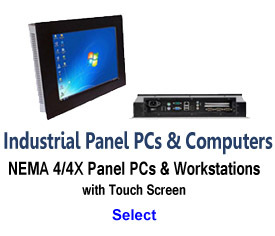 AbraxSys products include industrial, sunlight readable monitors, marine and military grade displays, rugged computers, panel PCs, touch screen systems, legacy video timing formats, and large screen flat panel digital signage for critical applications. 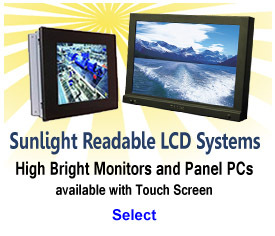 Systems available for direct sunlight readability options and touch screen options. A comprehensive line of specialty montior products, mounting configurations, and Ingress Protection levels are available, including IP65 (NEMA 4), IP66 (NEMA 4X) and IP67 (NEMA 9). 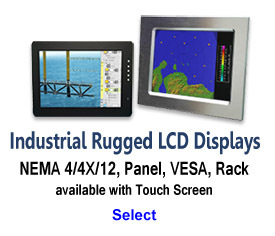 Display sizes range from 6.5” to 55”. 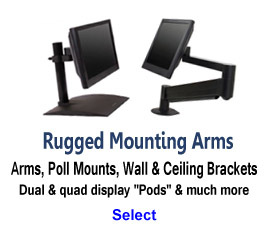 Unsure which model or configuration is best for your project? Let us help. Please call us Toll-Free at (800)883-9050 for our International Clients outside of the U.S.A. or Canada. 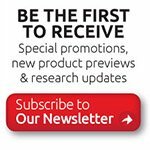 Or, simply use our easy Product Information Form to let us know more about your application and project needs. 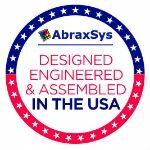 AbraxSys supports plant, manufacturing, and harsh area customers around the world with advanced technological visual imaging systems for use throughout applications such as Pulp/Paper, Mining, Petrochemical, Avionics, Maritime, Mission Critical Military, Oil & Gas, Energy, Food & Beverage Processing/Packaging, Metals, Transportation, and others. 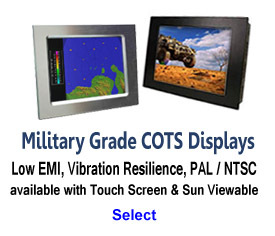 AbraxSys' high bright monitors out perform many commercially available displays that wash out in direct sunlight environments. 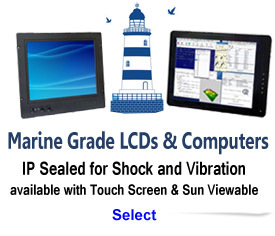 These superior quality sunlight readable monitors are an ideal solution for most commercial needs, ATM, industrial, security/surveillance, marine, military and vehicular applications.